Our seniors lost out yesterday to Tir Chonaill Gaels in the McArdle Cup by 1-7 to 0-4 points. The conditions played a big part with TCG failing to score in the first half and ourselves failing to score in the second half. 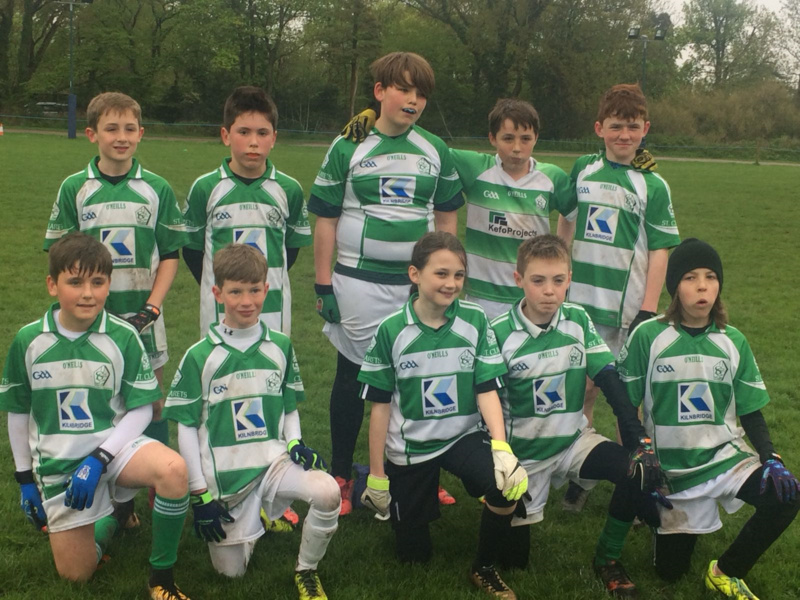 The team was: Keith O'Neill, Charlie O'Donnell, Padraig Donegan, Daniel O'Connell, Aidan Bradshaw, Ronan Gaughan, Paul Keenan, Caolan McAndrew, Jack Lavelle, Lawrence Weir, Shane Buckley, Kyle McGovern, Alfie McNulty, Ryan O'Connell, Shane Treanor. 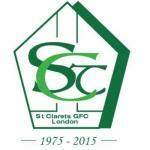 Our next game takes place on Tuesday 10th May when we face St Anthony's in our re-arranged McArdle Cup game. Throw in will be at 7pm at Tir Chonaill Park, Berkeley Avenue, Greenford, UB6 0NZ. Best of luck to London this weekend who face Sligo in the opening round of the Connacht Championship at 3.30pm on Sunday in Ruislip. Our under 11s took part in a blitz on Saturday hosted by Parnells in Stanmore. The team performed superbly playing a superb brand of football for so early on in the year. Thanks to the players and large band of parents and supporters for their attendance. It was a pleasure for all there present to witness the outstanding skills of our young U11 St Claret's players. Best of luck to Liam Hession who suffered a bad injury last week whilst representing London up at a game in Birmingham. All the best, Liam.